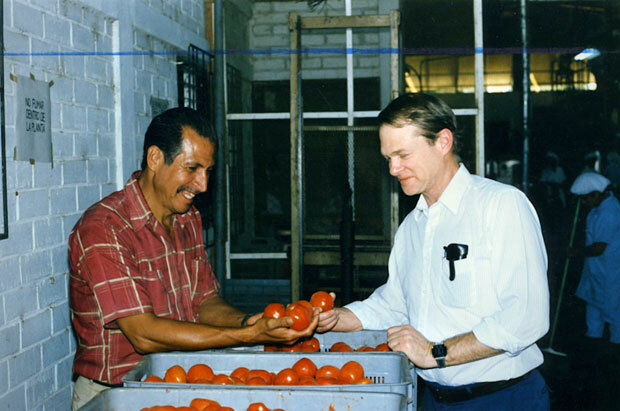 TechnoServe founder Ed Bullard visits a tomato processing plant in El Castaño, El Salvador in 1989. 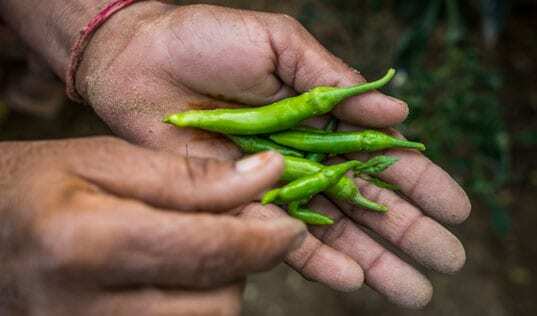 Seven years earlier, TechnoServe had worked with farmers in the area to finance, build and run the factory. 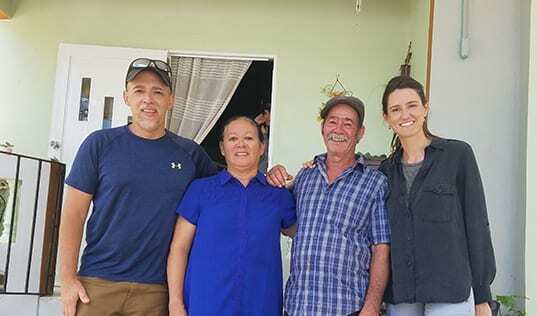 When Ed visited again, he found a sustainable rural business that was helping local families improve their livelihoods. Ed would have celebrated his 79th birthday on Sunday. 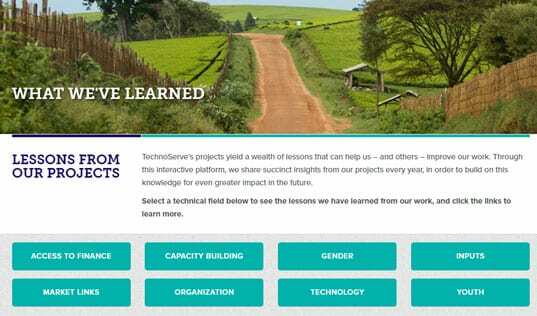 His spirit of partnership and his belief in the power of private enterprise continue to guide TechnoServe’s work every day. Learn more about our history.